Mod games are very popular in every country the mod developers are modifying the games not only mod developers are modifying hackers are also modifying the games and targeting the teenagers but every mod is not developed by hackers so how to download safe mod game. There are many sites that provide mod games some of them are safe but some are very harmful for your device don't download from a unknown sites. First thing you should use Google Chrome browser for be safe are you can use puffin browser also Google Chrome in person at the fastest browser and safest browser ever I found U C browser is not safe for you but I'm in Chacha using UCBrowser so I am not prepared to use UC Browser it and if you want to use it so used i am not forcing you to use Google Chrome or Puffin. Second thing you should not you to root your phone if you don't have proper knowledge of rooting your phone what happened if you root your phone and what the problem you will face after rooting your phone or what you can do after rooting your phone. Third thing is not visit some sites like free coins generator for any game they they are totally spam and they will force you to download some games or answer some questions if you download a game they will earn money from AdSense and if you answer some questions they will get some Impressions and click if you click on add form their website. Forth think that if you want to sign up in a site and you see that this site site is not quite good so don't laugh sign up with your Google password or login ID try to change your password and and don't give a username or password of anything in spamming sites. Making a Facebook page is very important for your blog and you also need to post regularly on your blog and page.The cost promotion is very low in Facebook ads campaigns you can start your ad only in ₹40. Nobody knows when you block your Facebook ads will help you to increase new visitors and they may return again on your blog also they can subscribe your blog. I use Facebook at first time and I pay them Rs 40 and I am very satisfied with the results of ad campaign and I will use Facebook ads again with higher amount.That will help me so much. 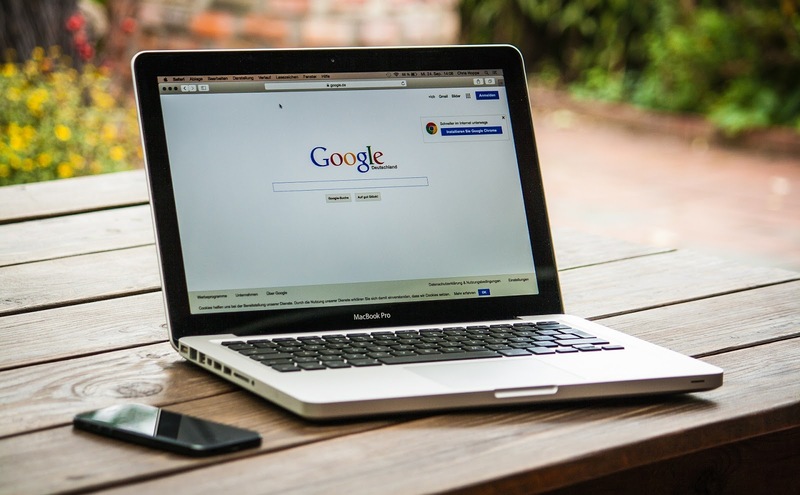 AdWords is best for advertising but it is too much expensive so the Facebook ads campaign can be used by Any one and you don't need a credit card for advertising you only need a debit card or a Paytm account. 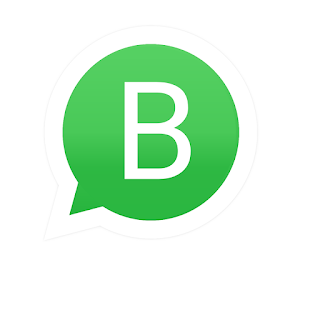 You can advertise on any topic and you can also advertise your Facebook page on get Clicks on your website link and get some more visitor on your blog or website.A Facebook page is a most important thing for your blog, sharing your post on Facebook is very important for your blog. Share on Facebook page and then boost your post to get more visitors by pauipa some money to Facebook, don't worry you don't need a credit card you can pay by debit card or Paytm wallet also. It will be very helpful for you when you select age 15-30 and traget people by interest als, but you have to atleast pay ₹40 for a ad campaign and you need to add first money atleast ₹50 click on boost post and ads money then pay to Facebook after paying your ads campaign will be reviewed then it will start automatically. Working on your blog Facebook page is very important and for sdveadverti you also need a page, publish anything related to your page category every day and publish your blog post link on your page when you post and post another articles for getting more likes and followers. 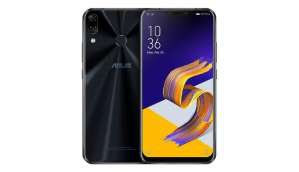 The Asus ZenFone 5Z is one of the numerous shoddy Qualcomm Snapdragon 845-controlled cell phones accessible available today. It's being hailed as an OnePlus 6 contender, not simply in cost, but rather in execution also. The organization is supporting it alright up until this point, and a refresh has turned out which offers a colossal number of camera upgrades. These incorporate RAW catch bolster, EIS/OIS exchanging, and display mode. Over that, there are some new highlights also, for example, a lift to confront open. You can look at the full changelog underneath. The immense measure of highlights added to the camera alone will absolutely make it a contender in such manner against any semblance of the new Xiaomi Poco F1 and the OnePlus 6. While the Asus ZenFone 5Z compromises to accomplish its Rs. 29,999 sticker price, it's surely an expert either. Camera and HDR upgrades are constantly welcome, and individuals by and large don't gripe about the expansion of new highlights either. Lift to confront open has been a typical demand on both the OnePlus 6 and the Asus ZenFone 5Z, so it's awesome to see engineers tuning in to their clients. The majority of that is awesome, yet Asus has additionally included various alternatives for camera fans also. You can switch between Optical Image Stabilization and Electronic Image Stabilization, for example. Crude catch has additionally been empowered, alongside a few changes to the camera's Pro mode. At last, an expansion in sound bitrate is incredible. While the video quality is critical, sound constancy frequently goes disregarded when looking at recording video on your cell phone. The refresh is out by means of an organized rollout, so you may not get it quickly. Tell us in the remarks when you get it and what you consider it! 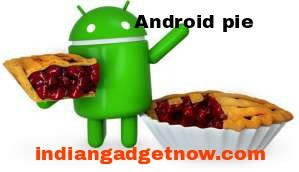 Android 9 Pie has just been out for 2 weeks currently, yet we've seen a stunning measure of advancement on our gatherings as of now. The working ports for a few gadgets, including telephones from Xiaomi, Motorola, and OnePlus—every one of them working reasonably appropriately with few outstanding bugs. As the days pass by, this rundown just continues developing. Today, three new gadgets are joining the rundown and getting informal Android Pie ports: the OnePlus One, the OnePlus 5, and the OnePlus 5T. The OnePlus One form originates from Team POSP and is essentially completely steady as no significant bugs are recorded. In any case, we suggest against introducing it except if you realize what you're doing since it's set apart as a beta discharge and there could be some unfamiliar bugs. 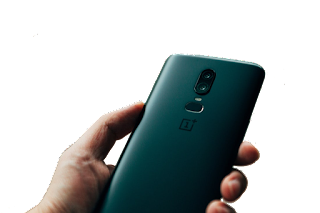 The OnePlus 5 and OnePlus 5T assembles, which depend on unadulterated, unmodified AOSP Android, do have a few missing highlights like NFC and VoLTE, and need unscrambling your gadget before introducing. Some missing Android 9 highlights incorporate the new route motions, for one, yet in the event that you wouldn't fret that and the previously mentioned bugs, you can think about these discharges as generally steady, as there are no other significant hiccups or deficiencies. 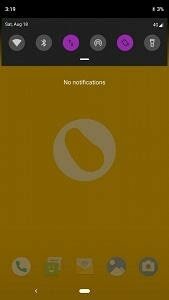 Each OnePlus telephone from the OnePlus One to the OnePlus 6 has a freely accessible Android 9 Pie fabricate. Aside from these 3 new gadgets, the OnePlus 2, OnePlus X, the OnePlus 3, and the OnePlus 3T as of late got ports of Android Pie. The OnePlus 6, OnePlus' latest lead, has an authority OxygenOS and HydrogenOS-based Android 9 Pie beta which will likewise be accessible on the OnePlus 5, OnePlus 5T, OnePlus 3, and OnePlus 3T too later on. OnePlus 6T may hit the markets in October this year. According to a report by CNet, OnePlus 6’s cousin T will be launching in October (about the same time the new Pixel devices are expected), with an exclusive deal with US carrier T-Mobile. “That includes a specific version of the OnePlus 6T optimized for T-Mobile's network”. OnePlus smartphones have always worked with T-Mobile, but from what the report suggests, the OnePlus 6T version launching in carrier stores will reportedly be “optimised” for T-Mobile’s network. But what about the global version? While the report does suggest an exclusive deal with the carrier, it has also mentions a release of the global version soon after. “The company, however, will still sell its standard global version that's unlocked and able to run on either AT&T or T-Mobile. Further, the report also claims that the OnePlus 6T will be priced slightly steeper as compared to what we have been seeing on the previous two T-series devices till now. Reportedly, the smartphone’s price will go up to $550, which is a $20 increase from the OnePlus 6’s price tag. For perspective, $550 translates to about Rs 39,000 without all the taxes. In line with today’s report, a while ago, the company said that it had some pretty big ambitions for its future, which included a 5G device, and also partnering with a US carrier.